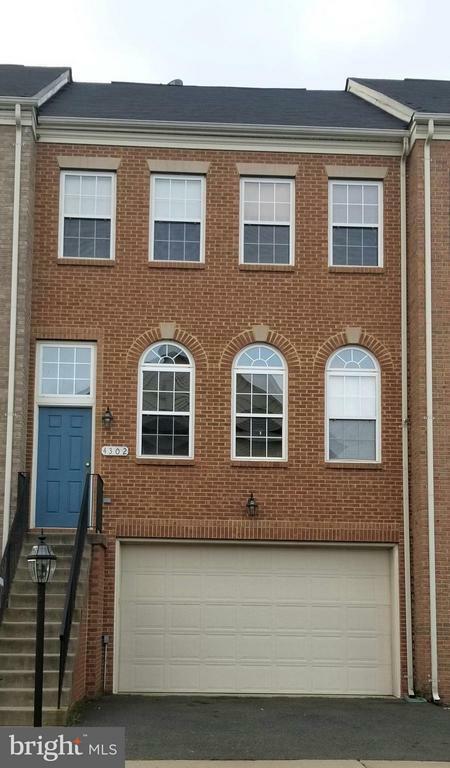 Beautiful 3 bedroom, 4 bath, 3 finished level townhome. Fresh paint and new carpet. Upgrades w/gourmet kitchen and granite counter-tops. 2 car garage. Large master bedroom with walk-in closet. Pets accepted on case-by-case basis. Minutes from Quantico and I95, close to shopping.